https://www.sobadass.me/wp-content/uploads/2019/04/002F3BE8-8916-46B6-B755-D8F19562460E.jpeg 333 512 sam http://www.sobadass.me/wp-content/uploads/2015/09/sobadasslogo.png sam2019-04-17 04:42:552019-04-17 04:45:58Do you remember when you learnt fat=bad? 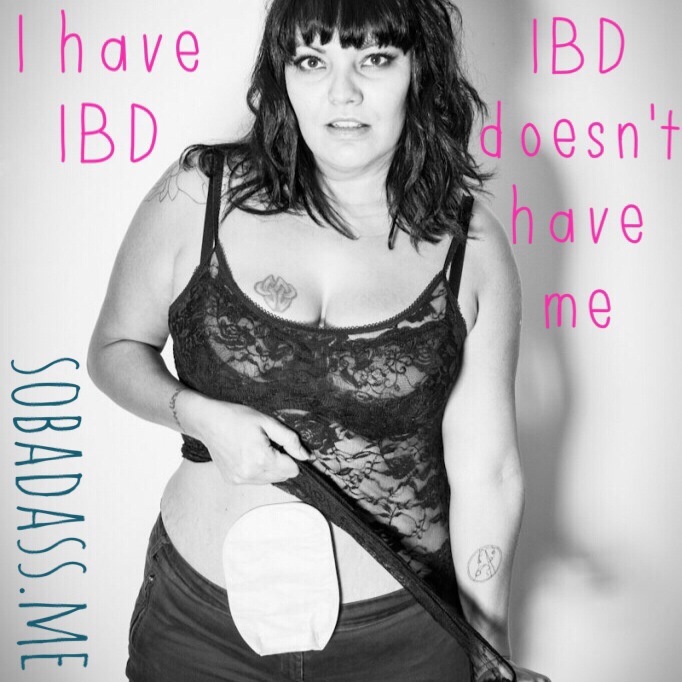 https://www.sobadass.me/wp-content/uploads/2016/10/img_5333-1.jpg 1366 2048 Timm http://www.sobadass.me/wp-content/uploads/2015/09/sobadasslogo.png Timm2016-10-14 10:59:302016-10-14 11:10:07Scars. Body image. And not really dealing with it. https://www.sobadass.me/wp-content/uploads/2015/06/img_3648-01.jpg 645 639 sam http://www.sobadass.me/wp-content/uploads/2015/09/sobadasslogo.png sam2015-09-25 11:44:552016-10-10 16:35:50Not thin enough for mainstream, too thin for plus size? https://www.sobadass.me/wp-content/uploads/2015/09/11948255_10153645052026584_879380173_n.jpg 513 513 sam http://www.sobadass.me/wp-content/uploads/2015/09/sobadasslogo.png sam2015-09-01 16:38:192015-09-01 16:38:19That time I was the same size as Alexa Chung. Or maybe not. https://www.sobadass.me/wp-content/uploads/2015/06/img_34951.jpg 2048 2048 sam http://www.sobadass.me/wp-content/uploads/2015/09/sobadasslogo.png sam2015-06-19 12:59:052015-06-19 12:59:05'Mummy Tummy' F**k that!